Social Media Highlight #21 featuring PPSS Groups’ Stab Resistant Anti-Riot Suit (launching very soon). 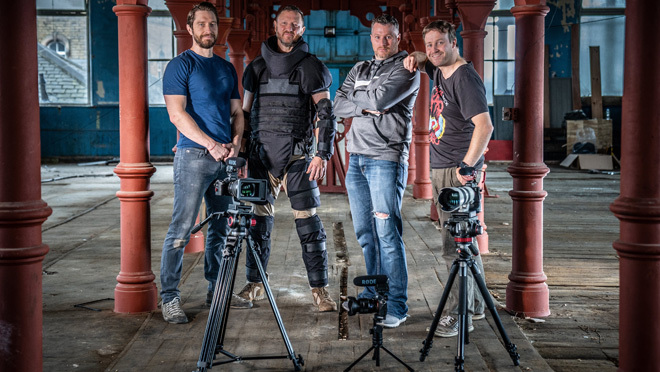 Many thanks to Harrogate based Ideal Imagery for yet another awesome action packed video production. We should be able to publish the final video of our ‘new generation’ stab resistant anti-riot suit next week… truly exciting times ahead. Social Media Highlight #20 featuring PPSS Groups’ Emergency Body Armour®, which is designed to help protect civilians. 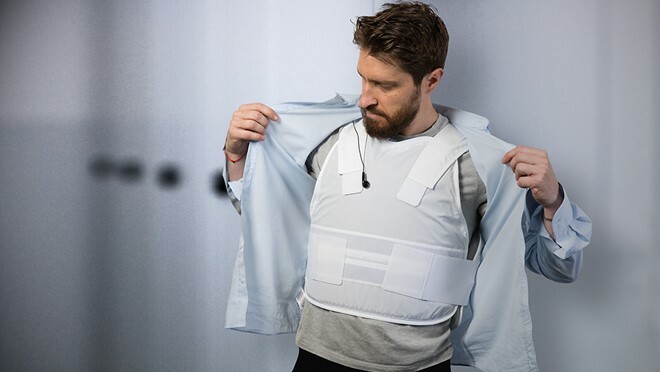 The rapidly deployable Emergency Body Armour™ is offering the latest in globally respected and field-tested body armour technology, displaying truly outstanding protection from edged weapon, such as machetes and knives, as well as hypodermic needles. 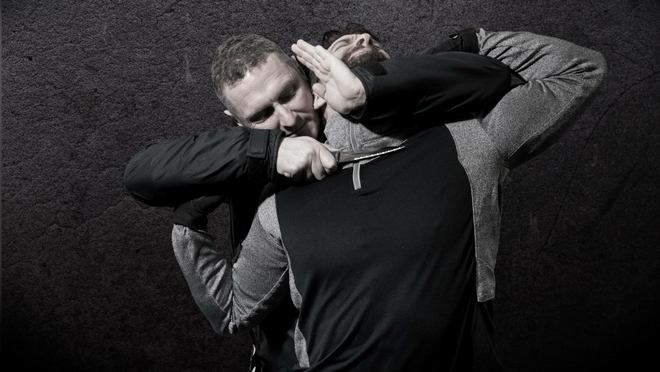 Social Media Highlight #19 featuring PPSS Groups’ Covert Stab Resistant Vest KR1 or NIJ 1, which is fully concealable and discreet. They are usually worn underneath clothing, and effectively help protect the wearer against attacks from edged weapons, hypodermic needles and blunt force trauma injuries. 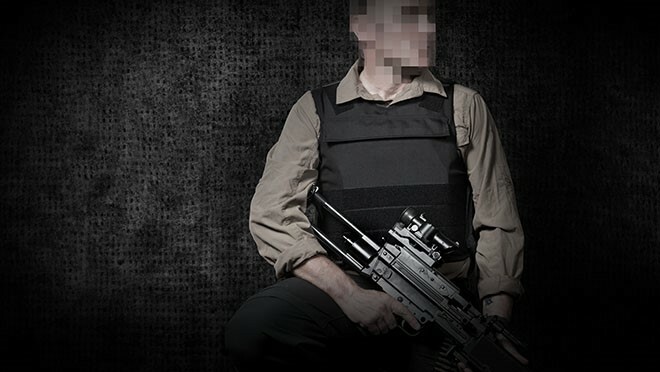 Social Media Highlight #18 featuring PPSS Groups’ Overt Stab Resistant Vest KR1 or NIJ 1, can be put on or taken off within seconds. 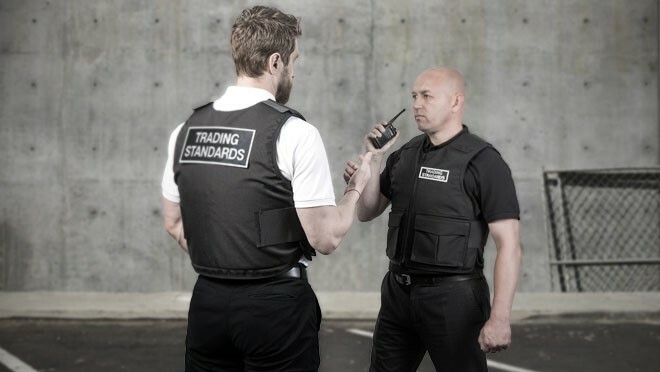 Additional radio loops, docks for body worn video solutions and Velcro identification badges can be added upon request. 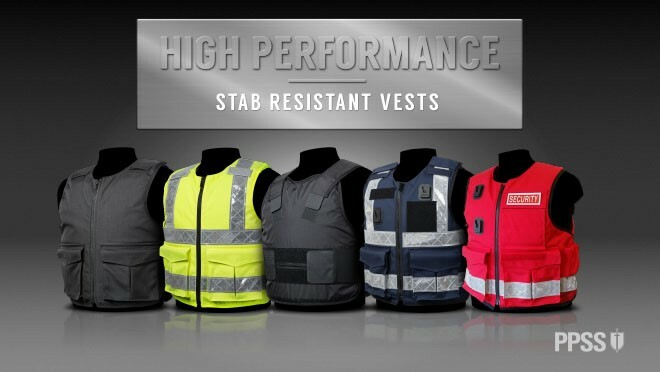 Social Media Highlight #17 featuring PPSS Groups’ Tabard Stab Resistant Vest KR1, or NIJ 1, available in Hi Viz Yellow, Hi Viz Orange, Blue & Navy Blue. This ‘non-confrontational’ design features outer covers made out of a water resistant overt cover made out of a 100% high performance breathable coated polyester. Social Media Highlight #16 featuring PPSS Groups’ Overt Stab Resistant Vest KR1, or NIJ 1, in black. Extremely lightweight, Ultra-thin and with an unlimited shelf life compared to 3-5 years of Kevlar® made body armour. 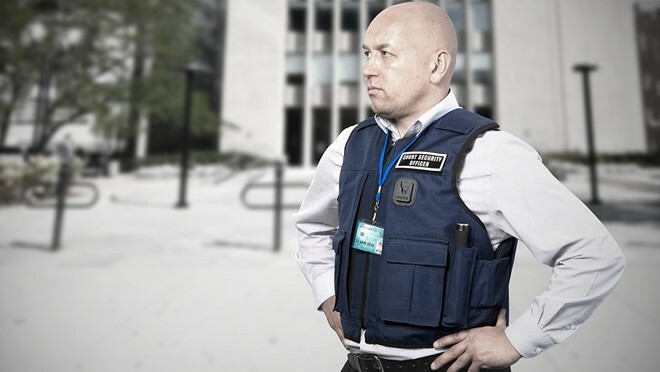 Social Media Highlight #15 featuring PPSS Groups’ Overt Stab Resistant Vest KR1, or NIJ 1, in bespoke navy blue. 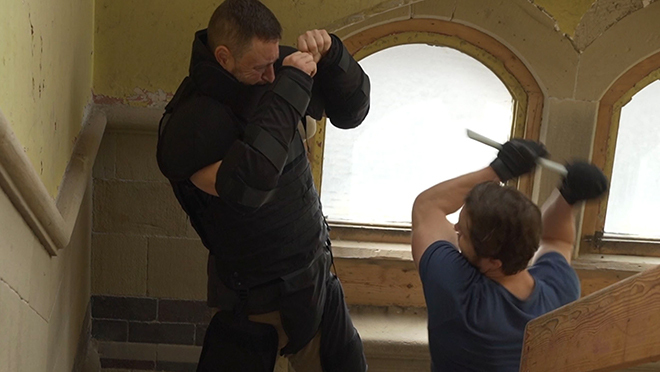 Worn on top of your existing clothing and effectively help protect the wearer against attacks from edged weapons, hypodermic needles and blunt force trauma injuries. Social Media Highlight #14 featuring PPSS Groups’ Hi Viz Overt Stab Resistant Vest KR1, or NIJ 1, are EN 471:2003 compliant and feature outer covers made out of highly durable Cordura® fabric and include two large box pockets and front zip fastening. 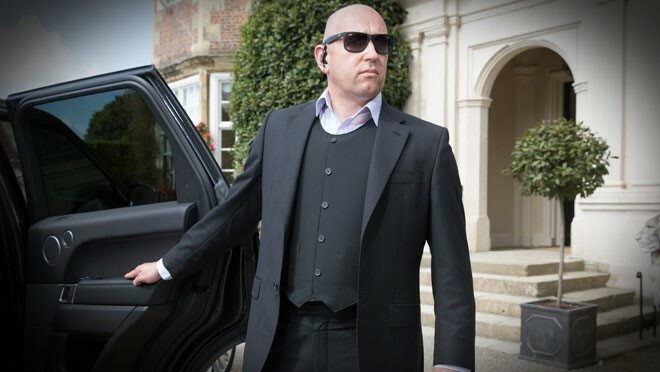 Social Media Highlight #13 featuring PPSS Groups’ Bullet Resistant Vest Model EV2 (picture taken at North Yorkshire luxury hotel Goldsborough Hall near Knaresborough). 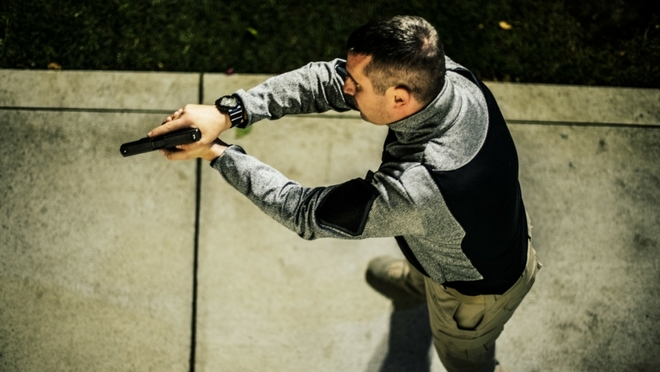 Social Media Highlight #12 featuring PPSS Groups’ Bullet Resistant Vest Model CV2. 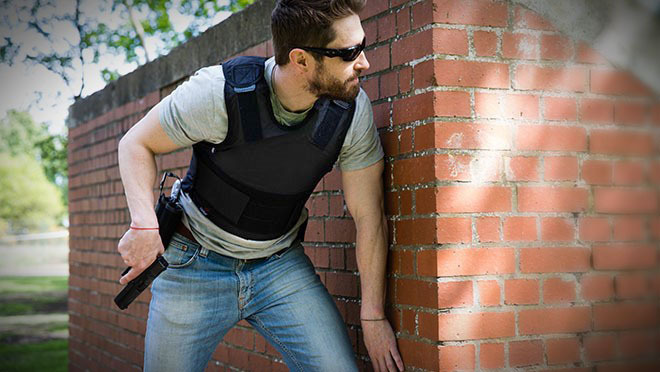 One of the lightest and most comfortable Ballistic Vests on the market. 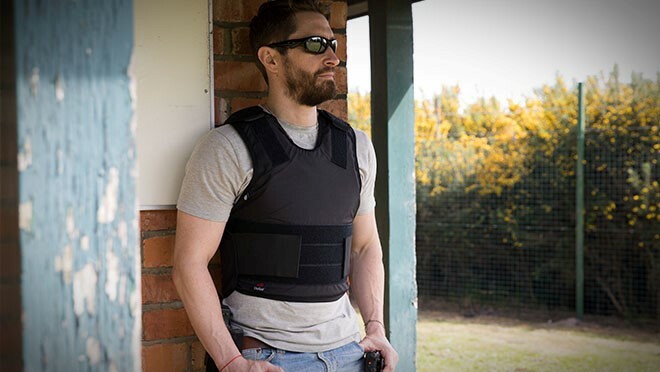 Social Media Highlight #11 featuring PPSS Groups’ Bullet Resistant Vest Model CV2, with protection from full contact shots as required by the FBI and the infamously stringent German Police body armour test protocol. 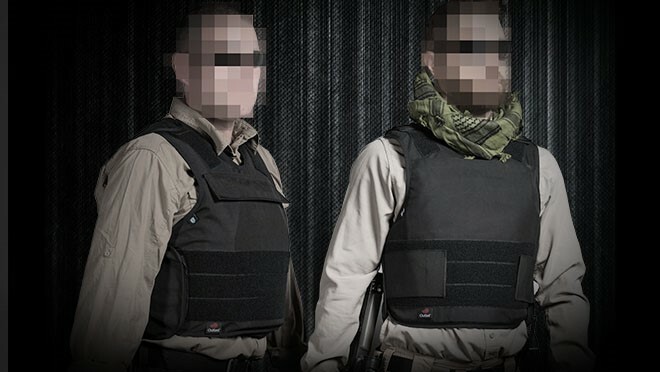 Social Media Highlight #10 featuring PPSS Groups’ Bullet Resistant Vest Models OV2 (left) and MV2 (right). Ballistic protection can easily be increased by adding our Ballistic Plates into the front and rear pockets. 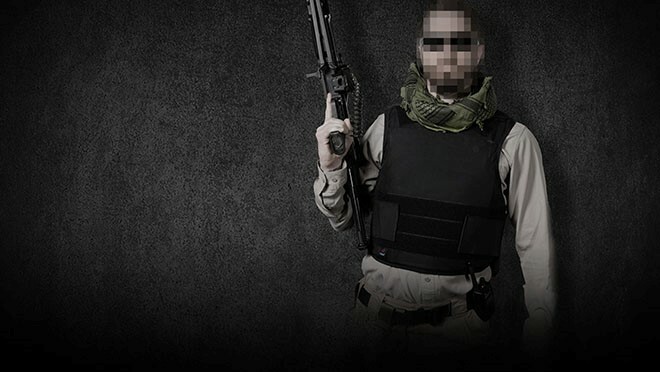 Social Media Highlight #9 featuring PPSS Groups’ Overt Bullet Resistant Vest Model OV2. Ballistic protection can easily be increased by adding our Ballistic Plates into the front and rear pockets. Social Media Highlight #8 featuring PPSS Groups’ Concealable Bullet Resistant Vest Model MV2. Ballistic protection can easily be increased by adding our Ballistic Plates into the front and rear pockets. 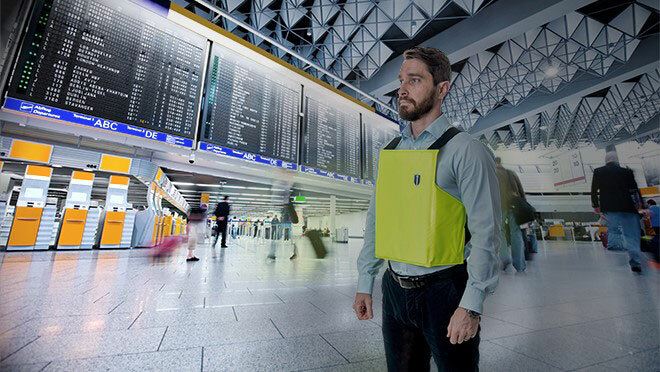 Social Media Highlight #7 featuring PPSS Groups’ Hi Viz Overt Bullet Resistant Vest Model HVV2. Ballistic protection can easily be increased by adding our Ballistic Plates into the front and rear pockets. 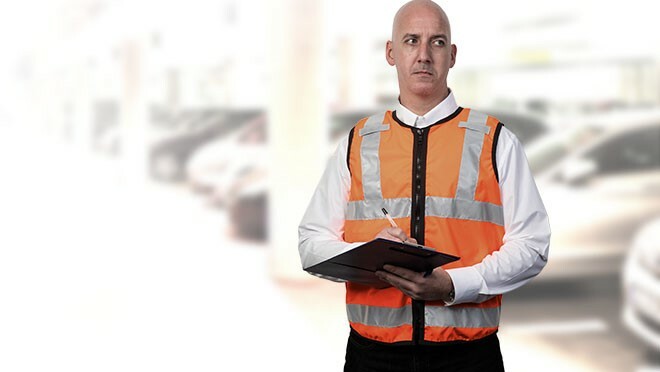 As worn by two security guards at a vehicle check point for a highly secure location. Social Media Highlight #6 featuring PPSS Groups’ High Performance Stab Resistant Vests (picture taken on 11th May 2017 at PPSS Group’s HQ in Knaresborough). Social Media Highlight #5 featuring SlashPRO’s Slash Resistant Under Body Amour Combat (UBAC) Shirt. 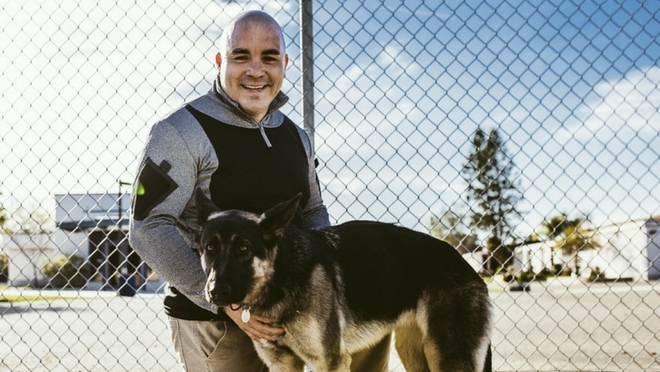 This was the world’s first slash resistant combat shirt and now one of SlashPRO’s most popular products amongst frontline professionals. 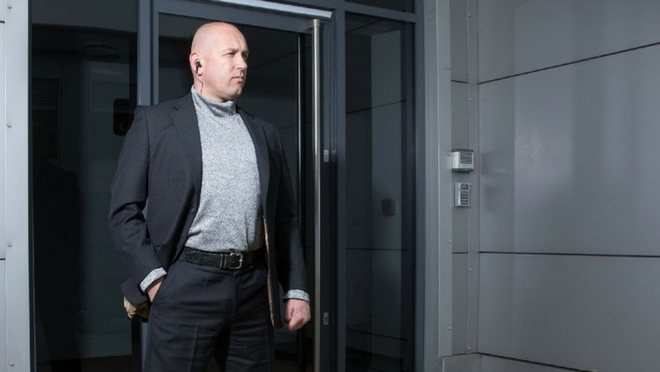 Social Media Highlight #4 featuring SlashPRO’s Slash Resistant Turtleneck Sweatshirt. 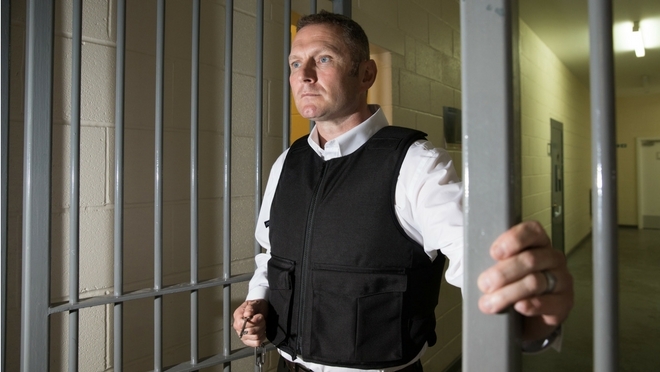 This product is popular with Law Enforcement, Corrections/Prison Service, Customs, Immigration and Border Control, Door Supervisors, Civil Enforcement and Private Security Professionals. Social Media Highlight #3 featuring SlashPRO’s Slash Resistant Under Body Amour Combat (UBAC) Shirt. After the UBAC’s launch this product became extremely popular for Homeland Security Agencies. 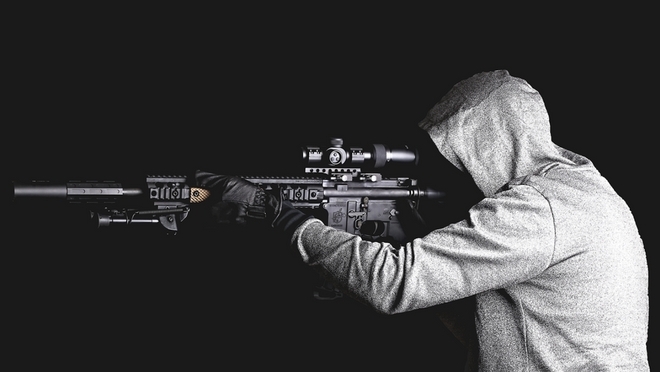 Social Media Highlight #2 featuring SlashPRO’s Slash Resistant Hoodie with Kangaroo Front Pocket. As worn by VooDooMan, a full time Law Enforcement Officer in the US who also is a ‘part time photo mercenary’, testing and reviewing tactical gear. Social Media Highlight #1 featuring SlashPRO’s Slash Resistant Under Body Amour Combat (UBAC) Shirt. Using a range of specialist materials, including lightweight, moisture wicking and breathable fabric, UBAC shirts are usually worn alongside the very latest in body armour systems, assault clothing and webbing, providing an outstanding combination of protection, comfort and durability.